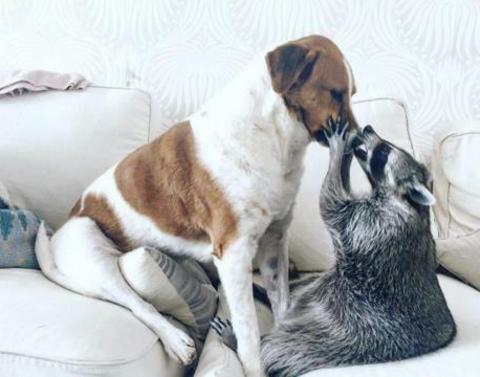 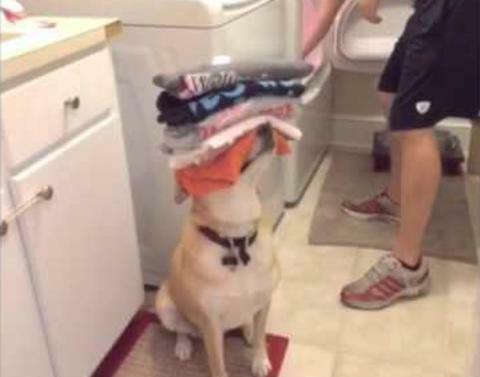 Is This The Most Helpful Dog In The World? 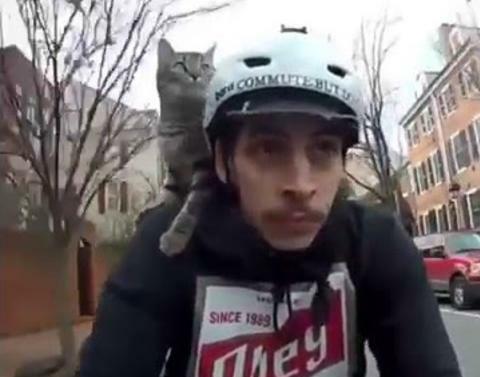 Cat Happily Rides On Bike! 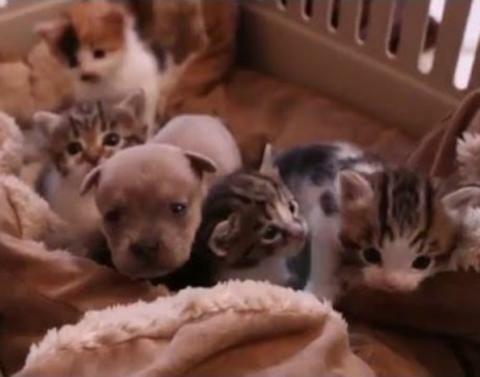 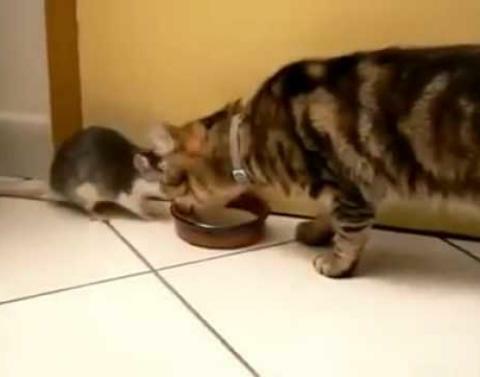 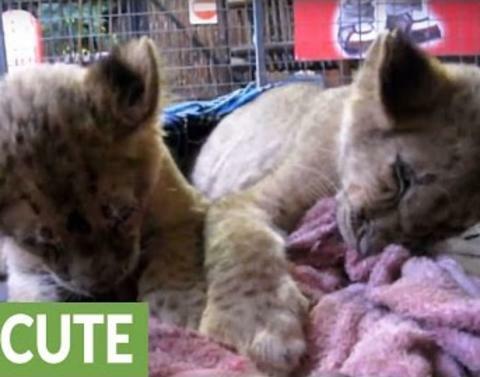 Puppy Is Adopted…By Family of Cats! 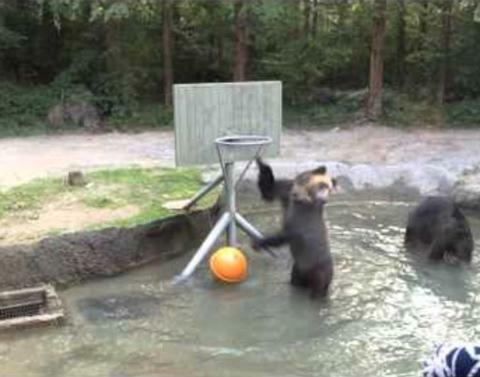 Goats in Sweaters Alert! 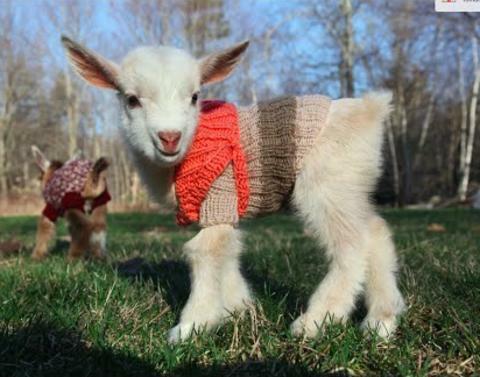 Goats in Sweaters Alert! 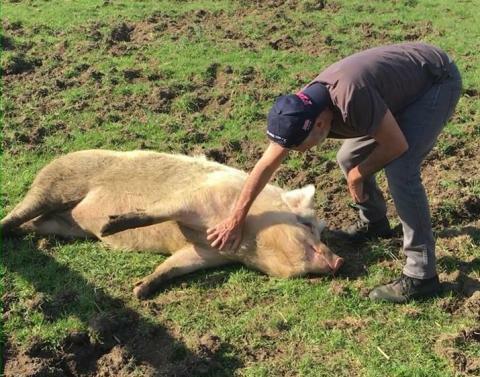 Jon Stewart Gives Belly Rubs…to Pigs! 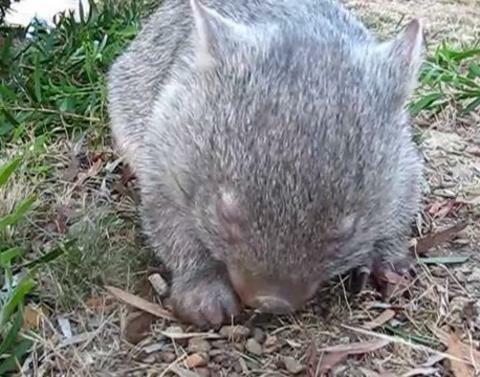 Prepare to See the Cutest Sneeze EVER! 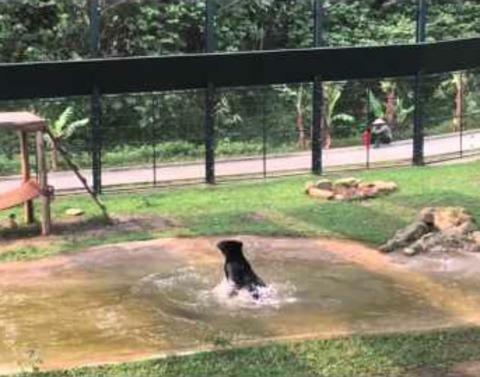 Rescued Bear Thoroughly Enjoys First Swim! 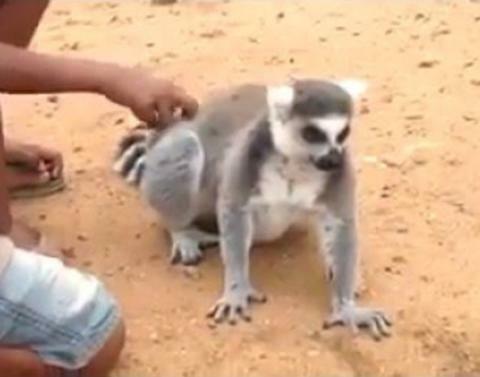 This Lemur Demands You Keep Scratching His Back!